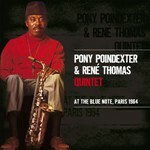 Here there are the only existing recorded collaborations between saxophonist Pony Poindexter and guitarist René Thomas. 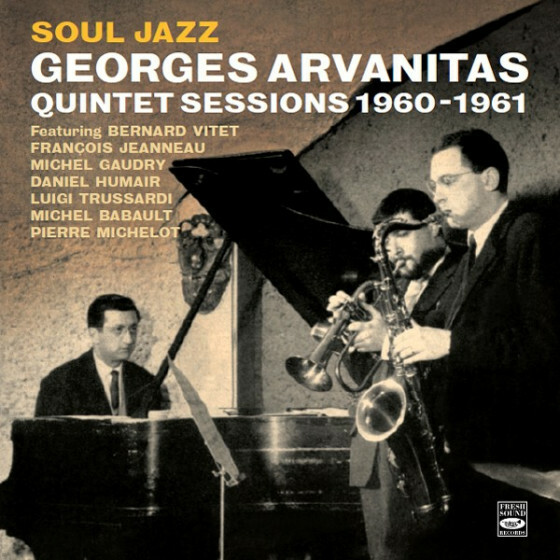 The guitarist led his own quintet which also featured pianist Georges Arvanitas. 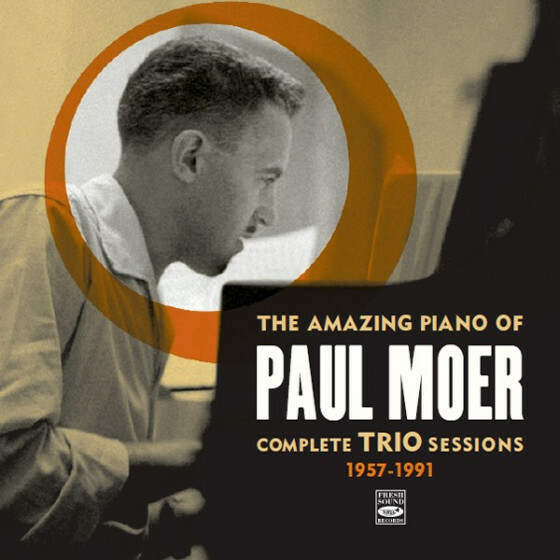 Taped with amateur equipment, the exquisite quality of the music does not change the fact these are certainly not high fidelity recordings. René Thomas (g), Pony Poindexter (as, ss & vcl), Georges Arvanitas (p), Michel Gaudry (b on #1-3), Georges Lucas (b on #4-9), Jean Louis Viale (d on #1-3), Michel Delaporte (d on #4-9) and Michel Roques (ts only on #2). 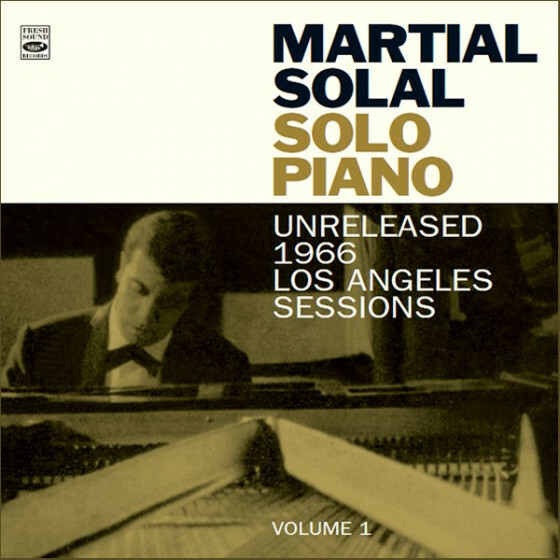 Recorded live at the Blue Note, Paris, France, on October 5 (tracks #1-3), and Octber 10 (tracks #4-9), 1964. 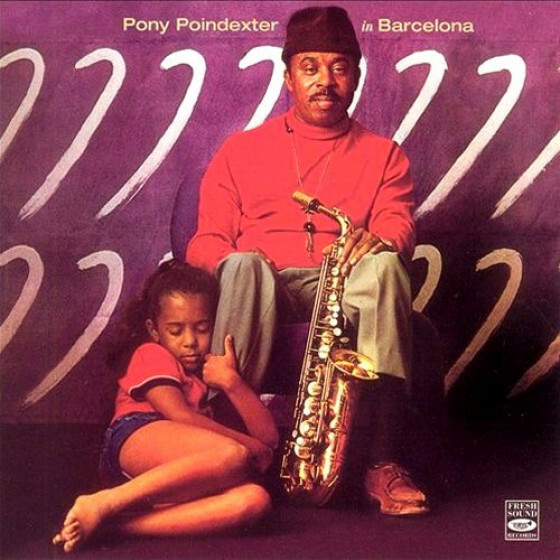 "Pony Poindexter tends to be overlooked as a bop saxophonist, partly because he recorded very few albums as a leader during his career. 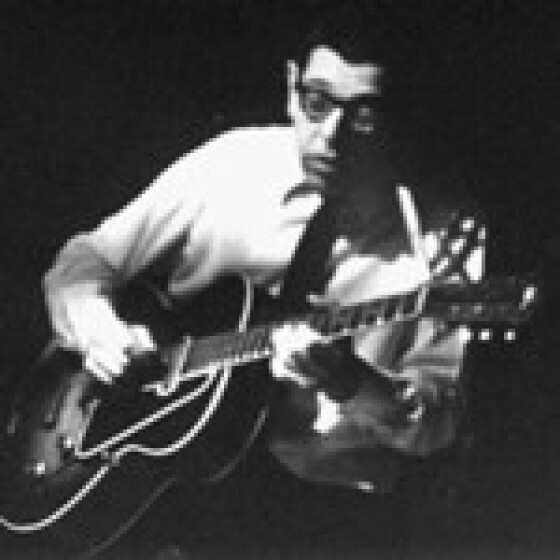 This CD compiles amateur recordings made at the Blue Note in Paris over two nights, with guitarist René Thomas and house pianist Georges Arvanitas present, while the bass and drum chairs alternate between the two sets. 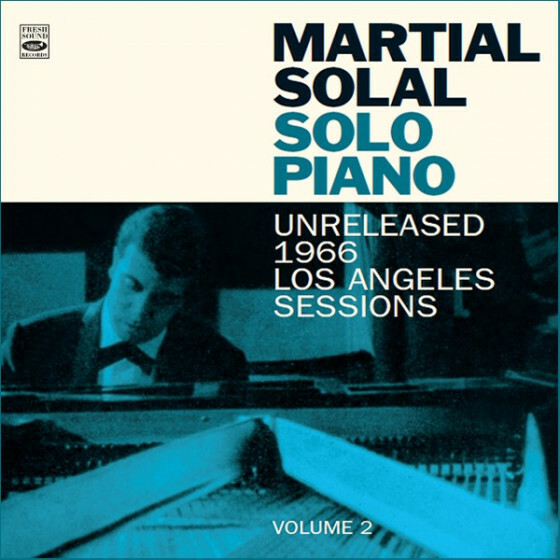 Unfortunately, the sound is disappointing, as the piano, guitar, and bass are barely audible and the audience is more prominent than desirable. 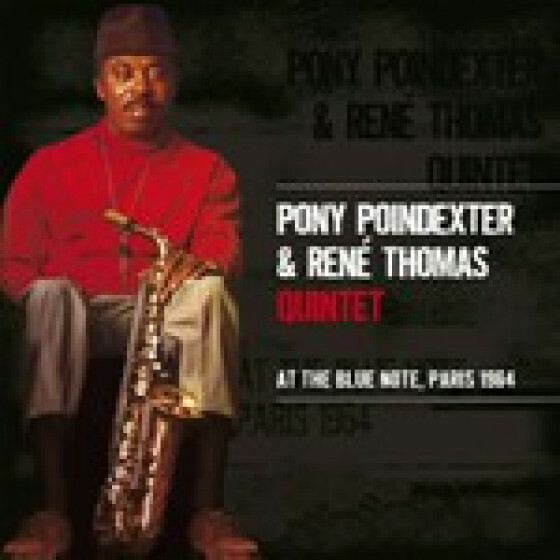 But Poindexter sizzles in his opening blues "Big P" on soprano sax, followed by Thomas' equally blistering solo. 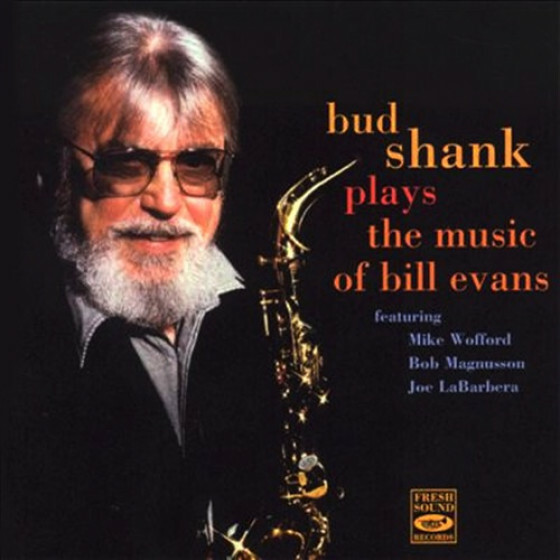 Tenor saxophonist Michael Roques is added for a punchy take of Charlie Parker's "Bongo Bop," while the quintet's rapid-fire treatment of Parker's "Au Privave" is also enjoyable. Poindexter isn't much of a singer in "Moanin'," though the piece is cut short abruptly just as he begins his alto solo. 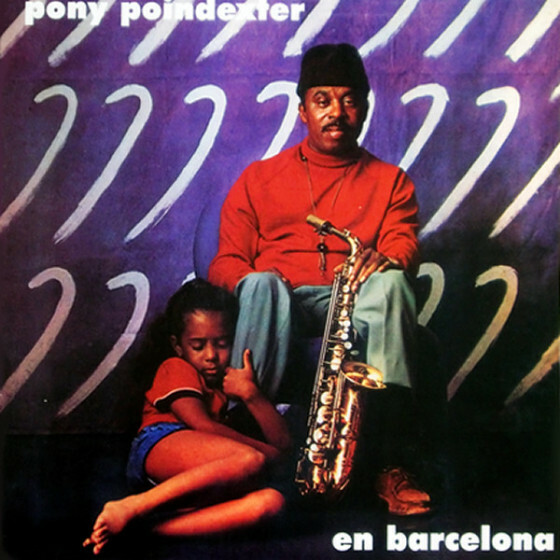 Serious fans of Pony Poindexter will find this previously unknown music to be rewarding, but the low fidelity will deter the average bop fan from seeking out this European CD."